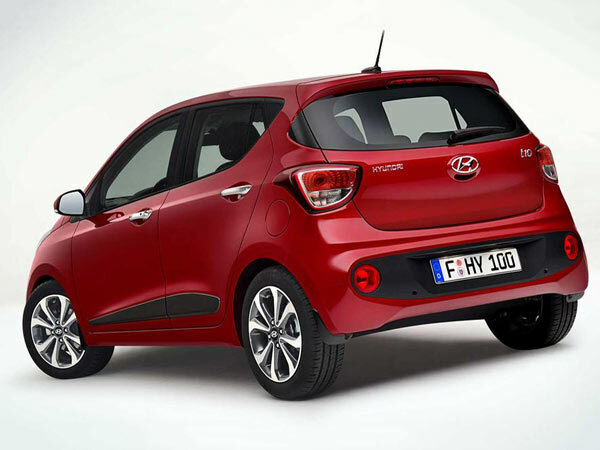 HMIL, the Indian alliance of Korean car maker Hyundai Motors has launched the facelift version of Grand i10 without any alluring promotional strategy. The facelift Hyundai Grand i10 has been offered in both petrol and diesel trims with starting price of Rs. 4.58 lakh and Rs. 5.68 lakh respectively (both the prices are ex-showroom prices, New Delhi). The facelift Grand i10 undergoes subtle changes on both the exterior and interior, however, an interesting feature about the facelift Grand i10 is that the price of its base variant for petrol has been offered at Rs. 30,000 less than the existing price of petrol base variant, but the price of base variant has hiked up-to Rs. 30,000 outgoing trim of diesel’s base variant. Under the hood, the diesel variant receives an update in form of 1.2 litre than compared to 1.2 Litre U2 engine as offered in outgoing diesel variant. The new engine configuration now generates the power of 75 PS and also delivers better fuel efficiency as compared its erstwhile version. The engine duty is performed by five speed manual gearbox system. The petrol engine is energized with 1.2 litre petrol engine and it generates the power of 85 PS with enhanced fuel efficiency. The transmission duty is carried out by five speed manual gearbox transmission system along with four speed AMT transmission system offered on Magna and Sportz (O). 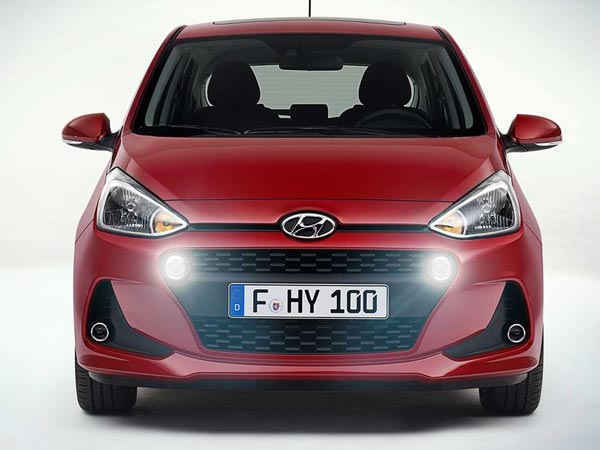 On the exterior front the facelift grand i10 adorns newly developed front grille giving it more aggressive look. The front and rear bumpers receive new treatment along with fog lamps. The appearance of exterior is further enhanced with LED DRLs. The new diamond cut alloy wheels receive more attractive look. 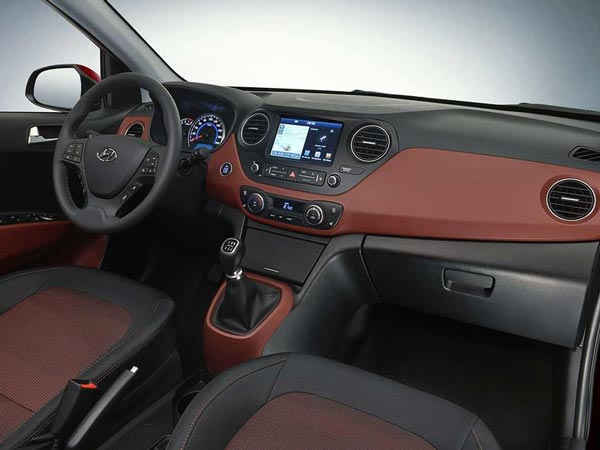 Inside, the cabin you will not notice any much changes except integration of A7 – inch touchscreen infotainment system with Apple CarPlay, Mirror Link and Android Auto. The touhscreen system also embellishes 1GB music storage facility and also bestows voice command. Along with this you will also find integration of reverse camera offered as standard feature in top end variant.